It is our prayer that your visit to our site will be enlightening, enriching and encouraging. We invite you to browse our site and experience the Ministry of New Joy Baptist Church! New Joy Baptist's glorious history began Sunday, September 17, 1989, with approximately 120 adults and 13 children assembled for worship and praise. Rev. Paul S. Munford, Founder and Spiritual Leader, led the congregation. Our first place of worship was Riverside Faith Temple Complex located at 2355 Pennsylvania Avenue, Riverside. Pastor Munford's first message was "How to Go All The Way With Jesus". On November 8, 1989 at 7:00 p.m., the name New Joy was greatly accepted by the membership. At this final organizational meeting, the Rev. Paul S. Munford, M. Div., was elected as Pastor and Shepherd and Worship Leader, as well as chief executive by an unanimous vote of the congregation. Our last worship at Faith Temple was Sunday, December 3, 1989. For two Sundays, December 10, and December 17, 1989, we worshipped at the California School for the Deaf. 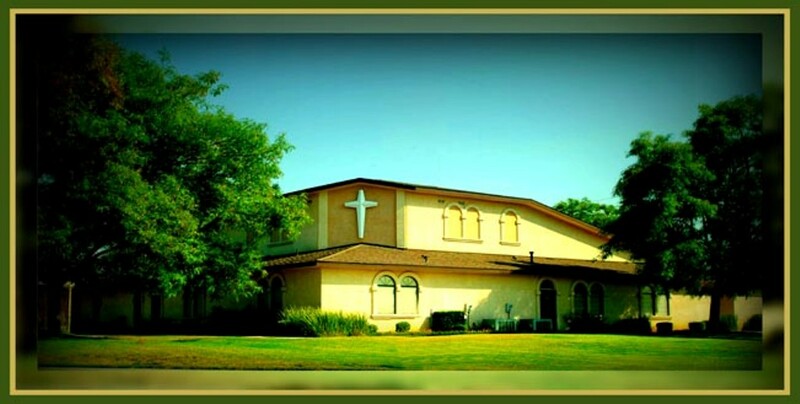 On December 24, 1989, we began worshipping at the Kansas Avenue Seventh-Day Adventist Church, 4491 Kansas Avenue, Riverside, where we remained for six years. These were hard-working years to acquire land for building our own place of worship. It was a great challenge to find an appropriate land site. After a three-year search for land, the Lord blessed us to acquire our present property, 5694 Jurupa Avenue. The American Baptist Extension Corporation financed our land. With God's help, we continued to pay rent at Kansas Avenue Seventh-Day Adventist Church and pay rent on the land at the same time. On October 3, 1993, at 8:15 a.m., we had Ground Breaking Ceremony to build our own place of worship. Dr. Thomas Ritter of Philadelphia conducted the historical ceremony. Our building program experienced a two-year setback, but we pressed on. Praise the Lord, on September 15, 1995, Pastor Munford and officers signed the final papers required by the City of Riverside, clearing the way for construction. The construction of our new church began on September 20, 1995, with the grading of the property. On Sunday, June 16, 1996, we celebrated the Grand Opening with a musical. We celebrated our Church Dedication on Sunday, June 30, 1996, with Dr. E. V. Hill as our speaker. It was a great day of high praise. New Joy continues to be a spirit-filled, word-centered, evangelistic and praying church under the visionary leadership of Pastor Paul S. Munford.